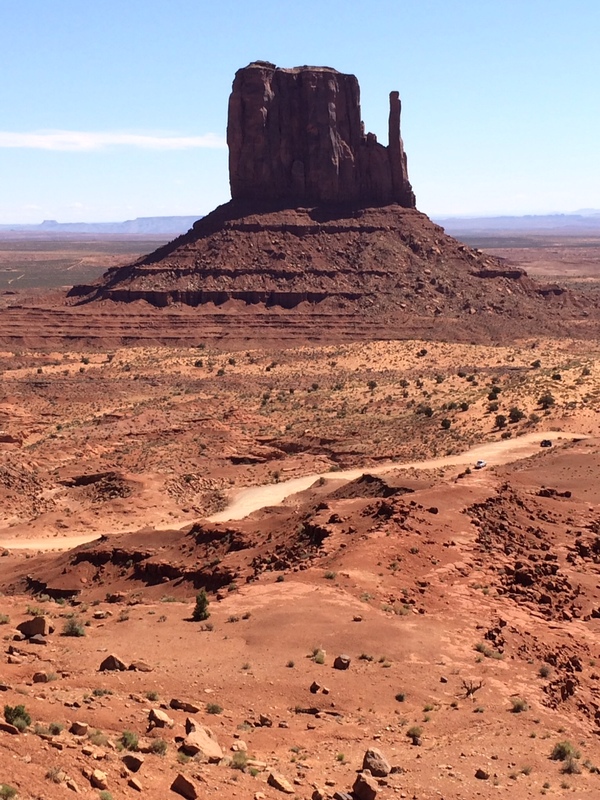 Nothing says “Out West” like Monument Valley, in Arizona. Ever since John Ford’s time, directors have flocked to this site located on Navajo land to film westerns. Being here is like being on a backlot. Yet, it’s real, and that authenticity can’t be reproduced in Hollywood.